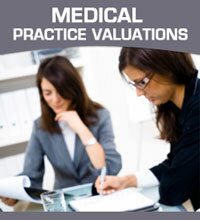 Are you looking for a medical practice to purchase? Complete the form below. We can help. We suggest you do not wait to reach out to us with your medical practice needs, and we are literally available 24/7! We understand you have a choice for a broker and earning your business is our objective. Please let us know your medical practice needs and we’ll over-deliver! Practice Wanted: Looking for an outpatient physical therapy clinic. You can certainly call us now at: (877) 955-4447 or fill-out the short form below. However you want us to respond to you (phone call or e-mail) you can expect to receive correspondence back from us in a very short period of time!